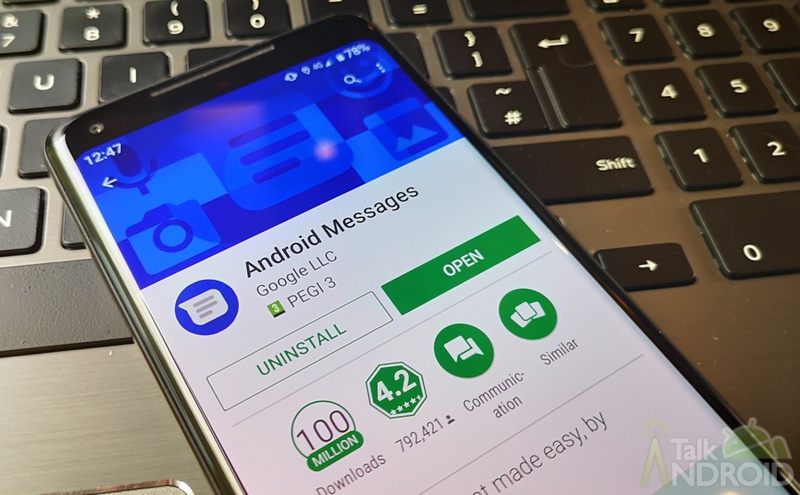 After running a beta program for a few months, Google finally announced that Android P stood for Android Pie on August 6th with final builds rolling out to Pixels everywhere via OTA. 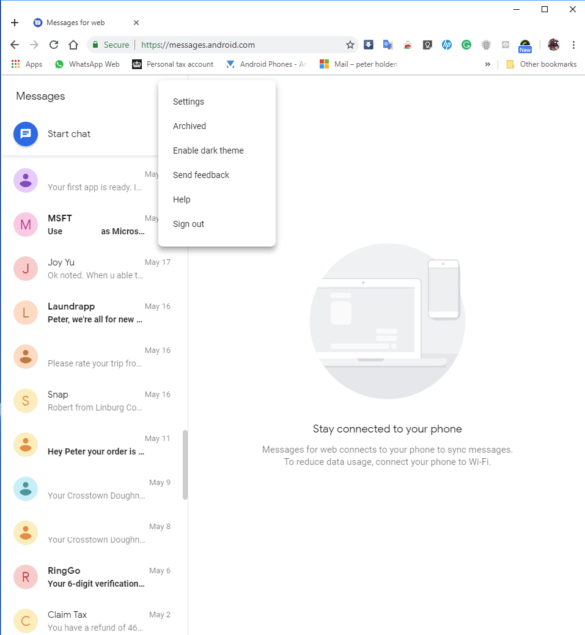 One of the boons of Android Pie is the Material Design refresh that appears to add a whole lot more white to whichever Google app you are using. 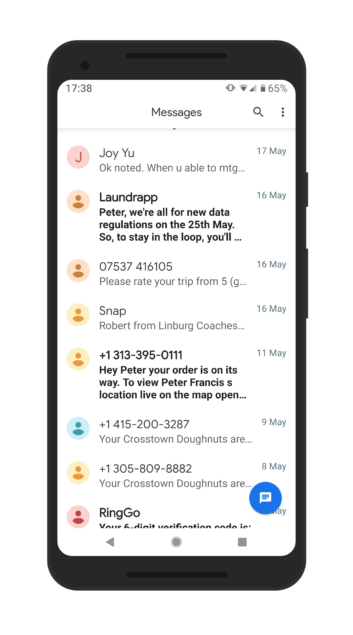 These Material Design changes are slowly rolling out and one of the first Google apps to show the change is the Android Messages app which now has a blinding all-white design without the blue app bar at the top. There is good news though because the latest version of the app now has a Dark Mode option so you can save your eyes from all the shiny bright whiteness. 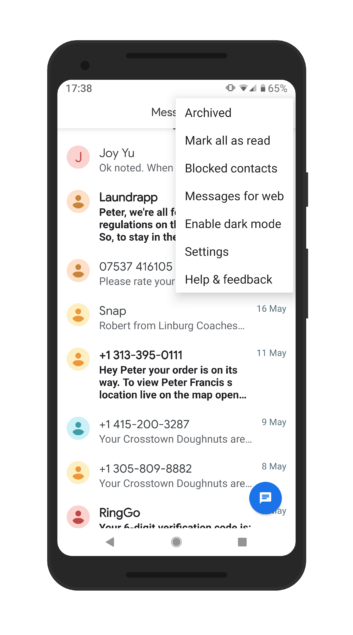 You can even switch over to Dark Mode on Android Messages on the web, all you have to do is join us after the break to find out how. 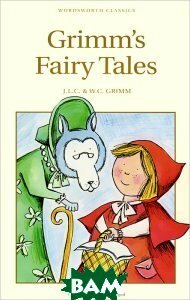 First, check the Play Store to make sure the latest version of Messages is installed; the all-white design and the new “Start Chat” icon on the lower right are tell-tale signs. If the new UI changes aren’t showing, head to Settings, Apps & Notifications, scroll down, select the Messages app and then tap to clear the cache and then also to force stop the app, it might be prudent to reboot the device after which the changes should be visible. After opening the Messages app, tap the three dots (Hamburger menu) at the top right of the app, select “Enable Dark Mode” and watch the Android Messages app transition from blinding white to the soothing darkness, as seen in the image below. 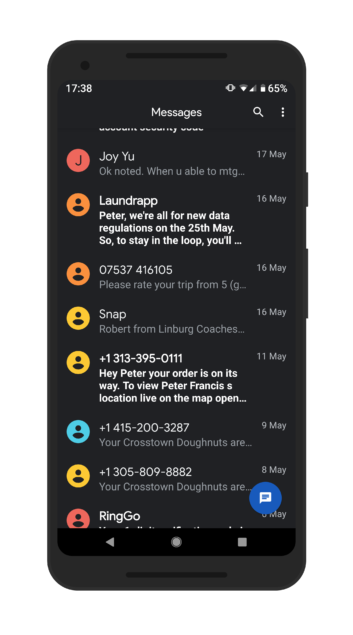 Now that we’ve got the Dark Mode enabled on the Android Messages app, it’s a cinch to enable it on Android Messages for Web. All you have to do is open up a browser and navigate to messages.android.com after that you’ll be presented with a QR code. 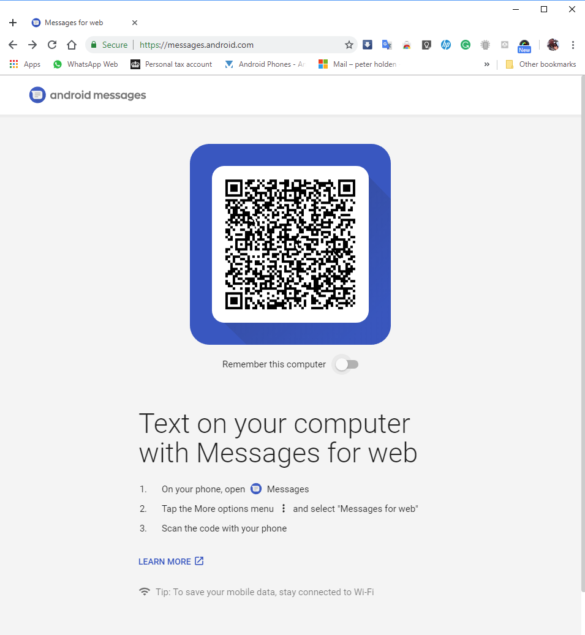 After you’ve opened up the Messages app on your phone, tap the three dots on the top right and select “Messages for Web.” You’ll then need to press the “Scan QR Code” button on the phone and scan the QR code showing on your desktop browser. Once connected, simply click the three dots shown on the Messages for Web and toggle “Enable Dark Mode” to once again save yourself from the blinding light. It really is that easy. 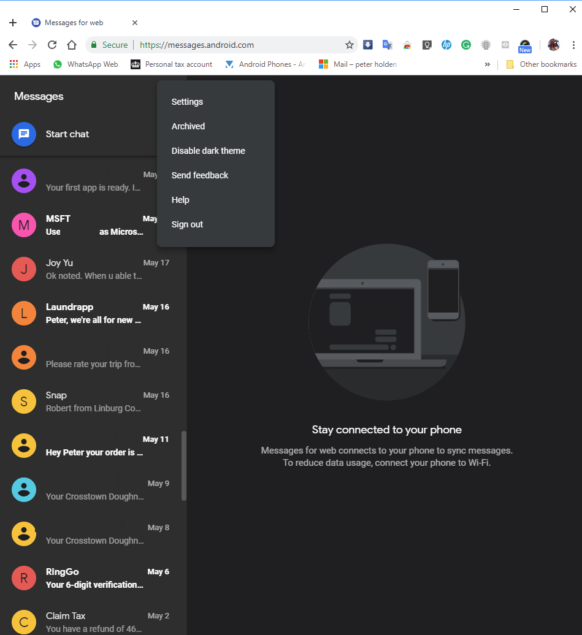 Now you can enjoy Dark Mode on both the web and mobile app versions of Google’s Messages app. let us know in the comments below which other apps would you like to see get the Dark Theme option.